Online in 3 easy steps!" At ZIP Printing, we offer complete printing services. We are able to handle all your needs quickly and efficiently. Let us take care of all your design, printing and data management needs - we have the resources and knowledge to offer you the best quality printing to suit your company’s requirements and budget. 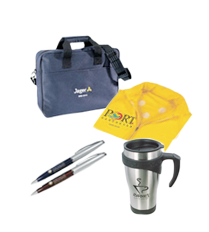 Put your company's name or logo on mugs, cups, t-shirts, keychains, pens, and more! Place your logo on your car! A custom graphic for your car to make it look unique. What ever the reason, make it look good. 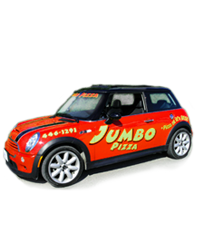 With Zip Printing Car Wrap services you will get great deals, great quality and great service. Come in to get a quote or email us. © Copyright 2007. Zip Printing. All rights reserved.